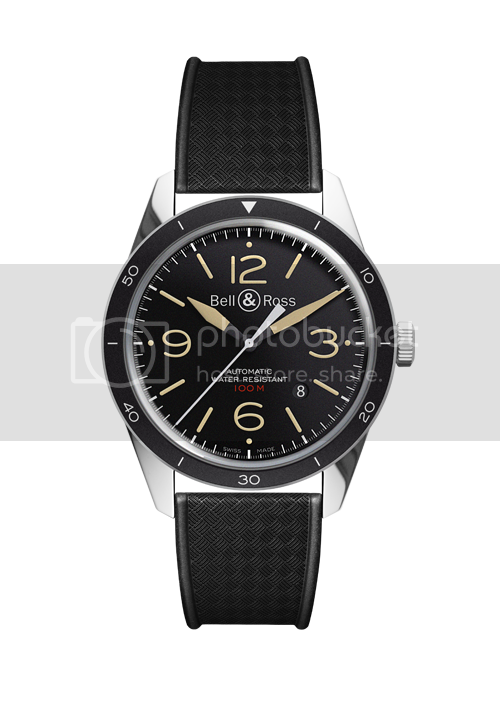 TimeZone : Bell & Ross » Incoming! Looking forward to receiving this beauty. Previous Topic: Merry Christmas/Happy New Year all! Next Topic: The Vintage 123 has arrived!